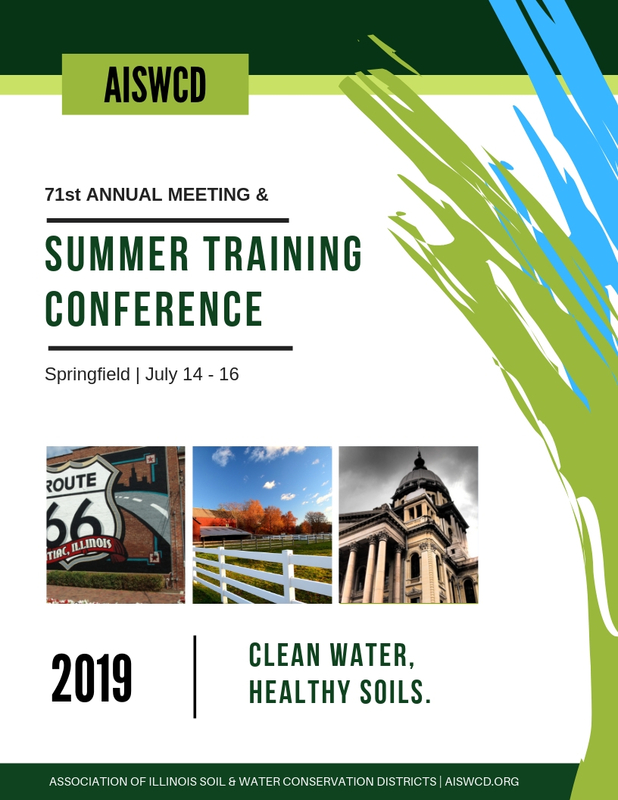 Please join the Association of Illinois Soil & Water Conservation Districts (AISWCD) for its 71st Annual Meeting & Summer Training Conference. Each year, member districts gather to conduct association business, attend training seminars, network, and socialize. Last year’s conference, held at the Wyndham City Centre in downtown Springfield, had nearly 400 people attend representing all spectrums of the agriculture industry – retail, commodity, research, non-profit, agency, and farmers. The Crowne Plaza Springfield – Convention Center is conveniently located on I-55 & I-72, better known as Historic Route 66. Near the University of Illinois Springfield, our hotel is perfect for those coming in to visit the school or catch a game at one of the nearby sports complexes. Bring the whole family! The AISWCD invites you to join us for a night at the ballpark! 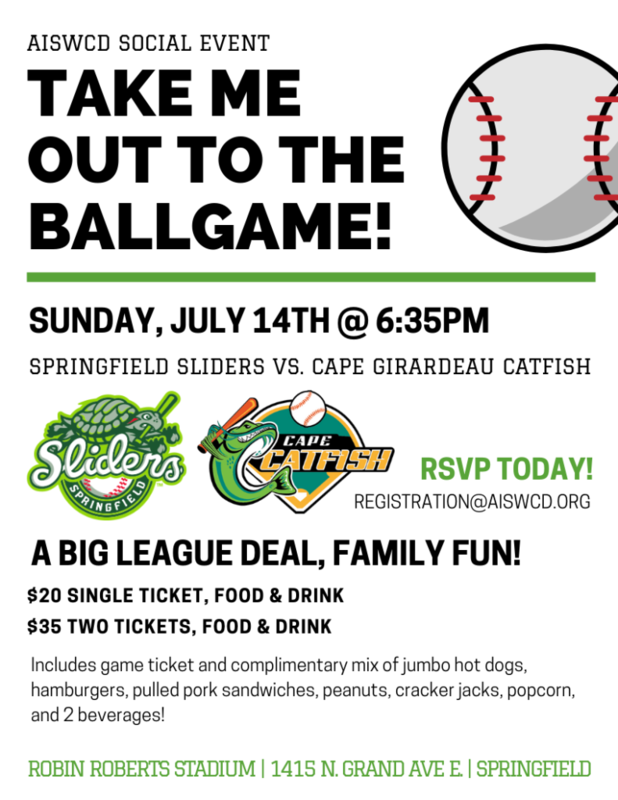 Take in a Springfield Sliders baseball game as the hometown team takes on the Cape Girardeau Catfish in a Prospect League Showdown, at historic Robin Roberts Stadium. Attendees will enjoy a complimentary mix of jumbo hot dogs, hamburgers, puled pork sandwiches, peanuts, popcorn, cracker jacks, and two beverages (beer or soda) while supplies last. Join us at the party deck, where Speedy the Slider’s mascot will stop by to say hello! Please use the conference registration form to RSVP for this fun filled evening! * The above agenda is tentative until final, and subject to change. Don’t wait – make your reservations today! A block of rooms is being held at the following rates; $70 (single occupancy), $85 (double occupancy), $100 (triple occupancy), $115 (quad occupancy) per night. Use the link above to make a reservation, or please call 1-800-227-6963. Register early for big savings, or take advantage of the brand new all-inclusive rate! Also new in 2019, registration for spouses and family guests is free! We hope to see you in July! * Please note, each individual attendee must complete the registration form (this also includes spouses and or family guests). The Annual Meeting & Summer Training Conference is an opportunity to recognize outstanding achievement in the realm of conservation. 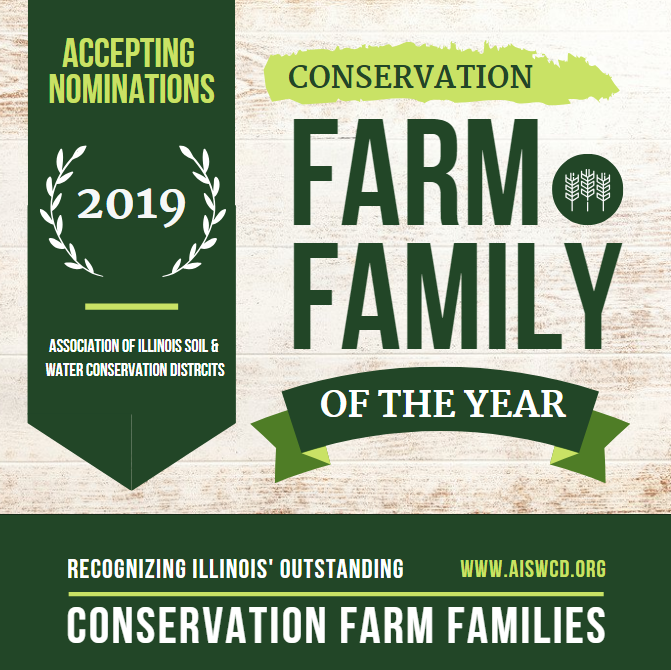 The AISWCD also bestows a scholarship to deserving Illinois students pursuing an agricultural related degree program. To learn more, or nominate someone, please visit the link below. 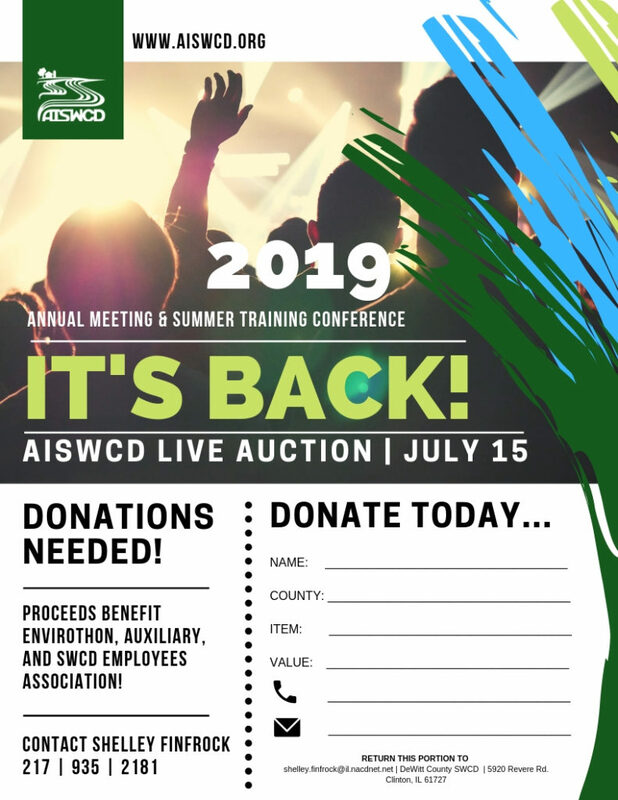 After a hiatus, the AISWCD Live Auction returns in 2019. 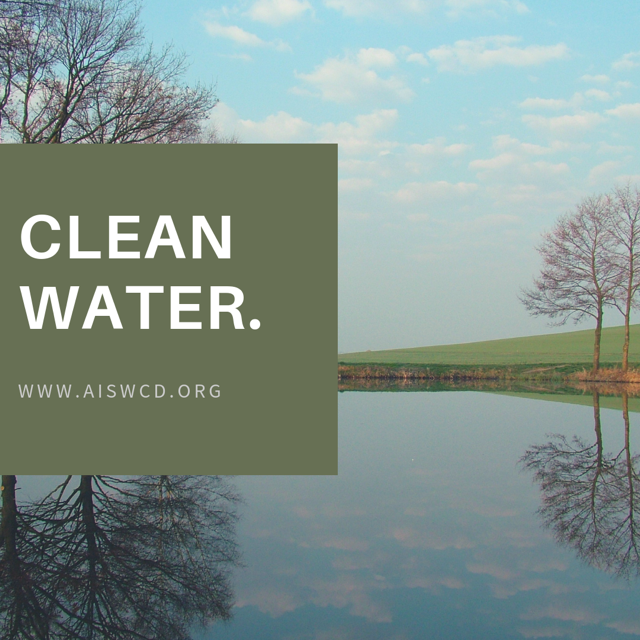 The AISWCD needs your help though – please consider the donation of item! Click on the image above to print the form! 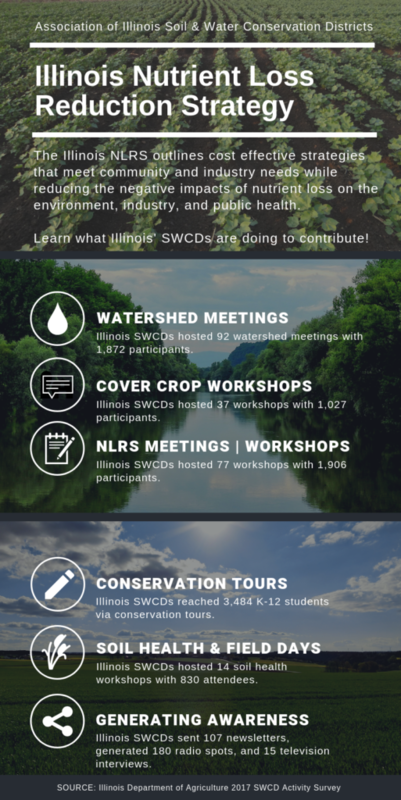 The AISWCD’s two-day conference can provide you with the opportunity to network with conservation professionals, landowners, partnering organizations, and government agencies. It also provides a venue to discover new services, technologies, and programs! We are excited to offer cost effective promotional and advertising opportunities. Sponsor | Become a conference sponsor! Sponsorships are an investment in conservation! Please consider becoming a sponsor today! For more information on exhibiting or becoming a sponsor, please click HERE. Questions? 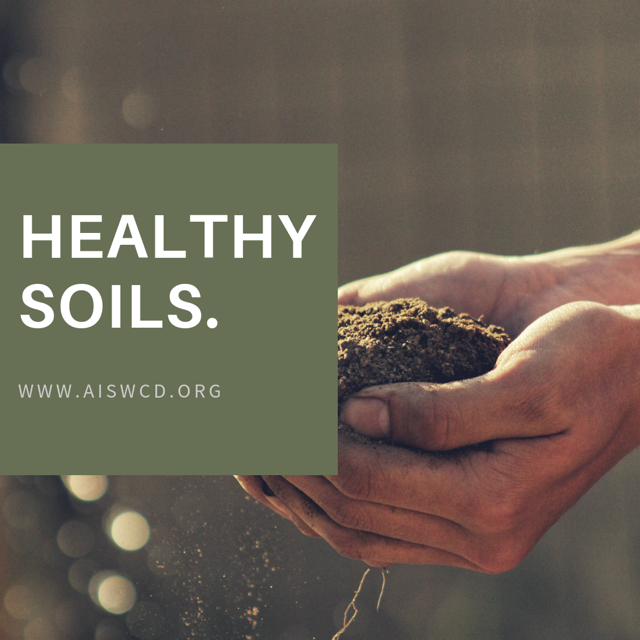 Please contact Sarah Jones at 217-744-3414 or send an email to sponsorships@aiswcd.org.